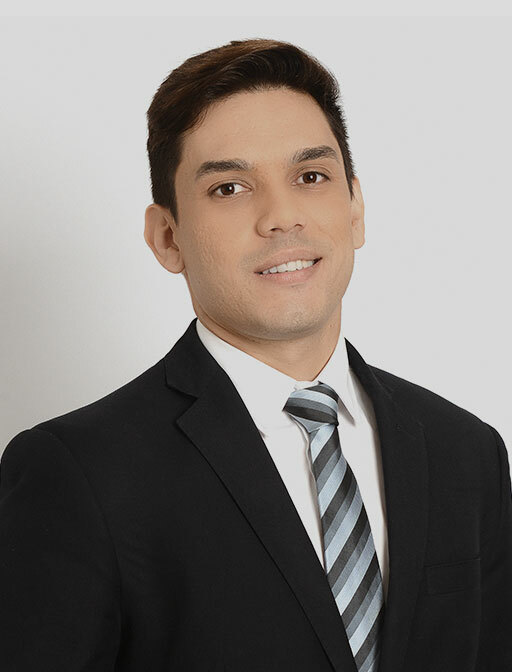 Luiz Gustavo Neves has been a lawyer since 2010, having experience in tax, social security and customs law. Luiz Gustavo represents domestic and international clients of all sizes and of different economic sectors, including individuals. His work includes the analysis of tax aspects in corporate reorganizations and restructurings, treaties to avoid double taxation, and tax benefits, among other tax-related matters. He also prepares and reviews ancillary obligations, such as individual tax returns, statements of Brazilian capital abroad, electronic requests for restitution of overpaid taxes, and compensation statements. Luiz Gustavo also assists clients in opening offshore entities and changing tax residence to other countries or to Brazil.